We are counted in the league of distinguished and renowned manufacturer and exporter of Men's Stylish Chinos. 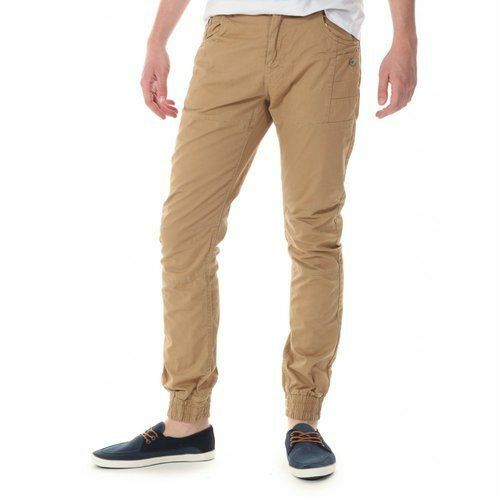 We have Men's Stylish Chinos in various material composition like 97%Cotton / 3%Lycra, 80%Poly / 20%Cotton, 28%Polyester / 60%Cotton / 2%Lycra. Available these chinos in S to XL size. Want to meet with South American buyers only.